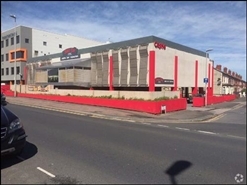 The available space comprises a former casino/leisure premises extending to a total of 11,461 sq ft. The property is available by way of a new lease with terms to be agreed. Alternatively the property is available for sale.